BIOVET-YC GOLD is a metabolic stimulant which is composed of biologically derived natural products. ANIMATIC CALCIUM is a liquid feed supplement containing nutritional Calcium, Phosphorous, vitamin D3, vitamin B12 , and Biotin. 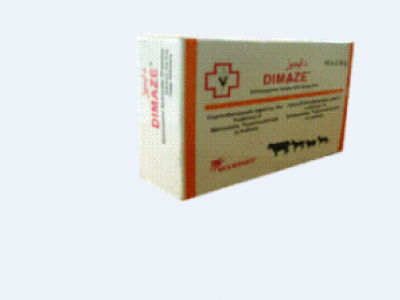 DIMAZE is an anti-protozoal agent for the treatment and control of trypanosomiasis (nagana) and babesiosis (red water) in domestic animals. PRAZISAM PLUS is an animal dewormer administered as tablets for the treatment and control of tape worms, hook worms, ascarids and whip worms. 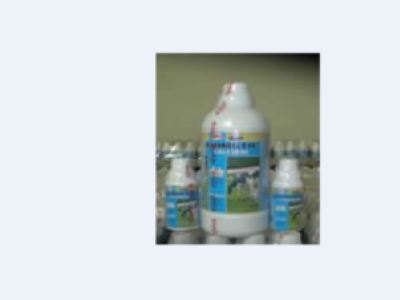 ANIVERM FORTE is an anthelmintic used to control and treat gastro-instetinal, lung worms, tape worms and liverflukes in cattle, sheep and goats.